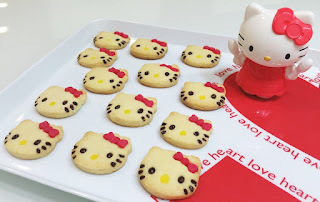 Making my favourite Hello Kitty cookies had always in one of my To-Do list item and finally I made it!. I used one of my butter cookies recipe and added coloring for the red ribbons and yellow nose while I used melted converture chocolate to color the eyes and whiskers. 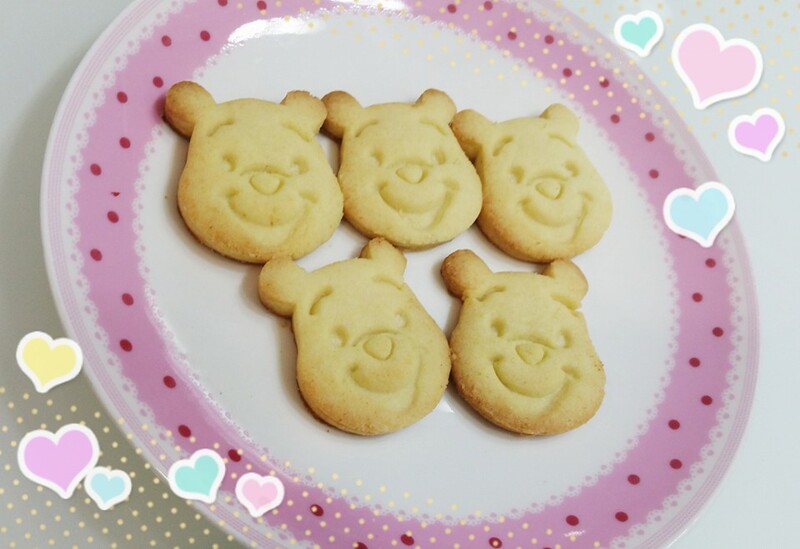 I am so delighted to see the finished cookies.